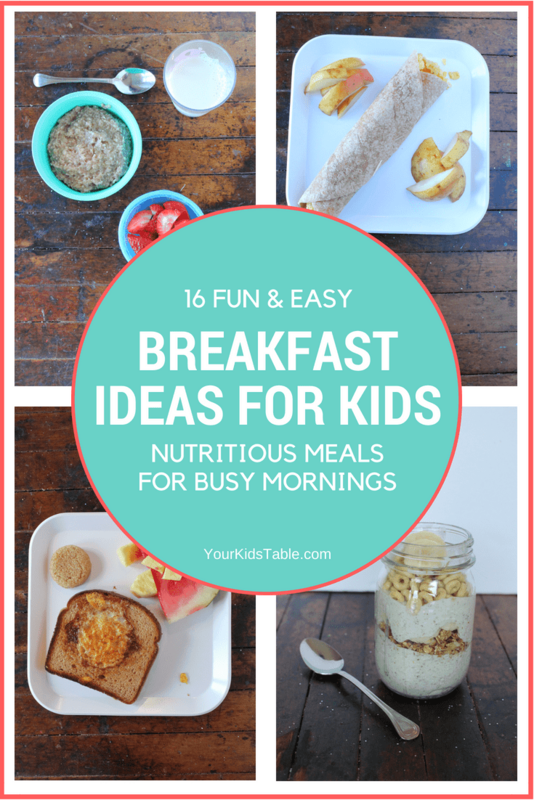 Come get this big list of easy and healthy breakfast ideas for kids that will fill up their tummy. 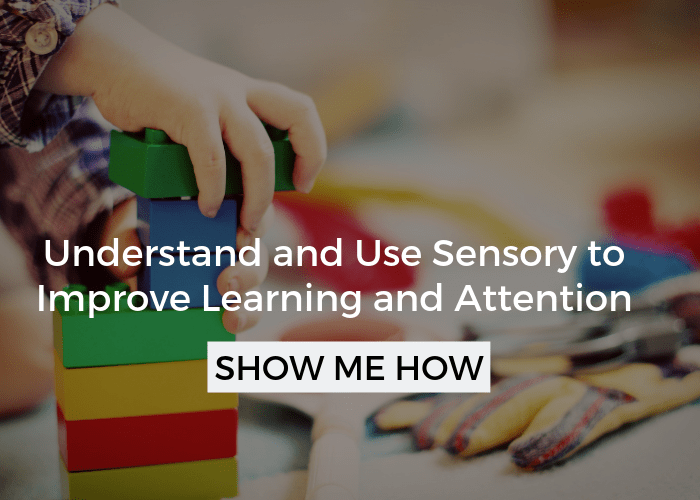 Creative and classic ideas that will pique your child’s interest. 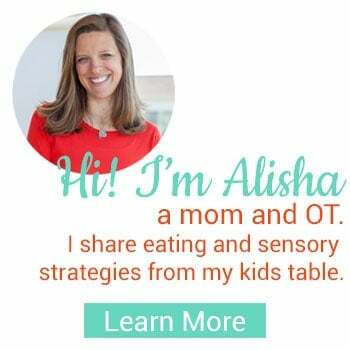 Plus, tips to help kids eat new breakfast foods, yes even for the picky eater! You know the old adage… “Breakfast is the most important meal of the day.” I’m all for going against the grain, but this cliche definitely holds true. 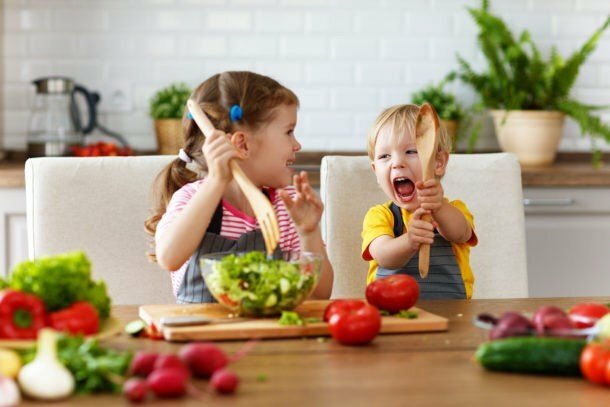 The problem is, most of the common breakfast ideas for kids are fairly light meals and don’t pack much nutrition or protein to keep them feeling full for long. Not the best for long school mornings with a late lunch or hot active summer days. No matter what time of year it is, the bottom line is, breakfast IS important for kids. 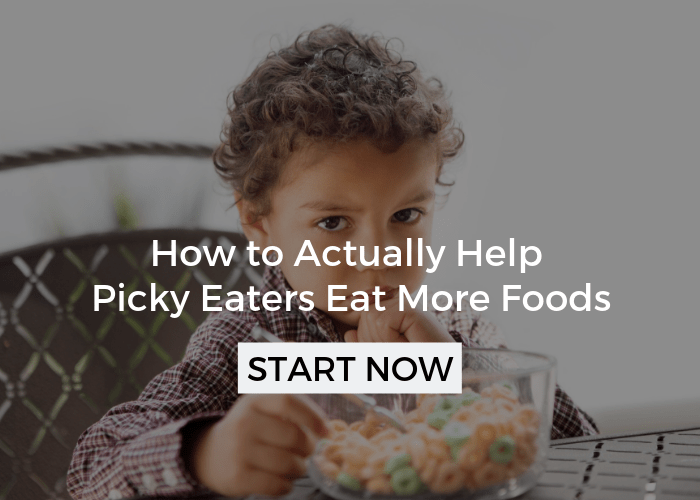 But, you probably already know, the key is not only finding healthy breakfast foods that kids are interested in, it’s also about keeping it do-able for us parents. I get it. It’s hard not to take it personal. Don’t have time to fry bacon in the morning, pick a time to make it in advance and have it ready to go in the fridge. Store bought guacamole works too, or if your child doesn’t like smashed textures, try serving an avocado diced with a little sprinkle of sea salt. Serve it all separately, or mixed together in a bowl or fancy cup for a surprising fun parfait one morning. Heck, even let your kiddo help assemble! My kids had the genius idea to put it in a mason jar. 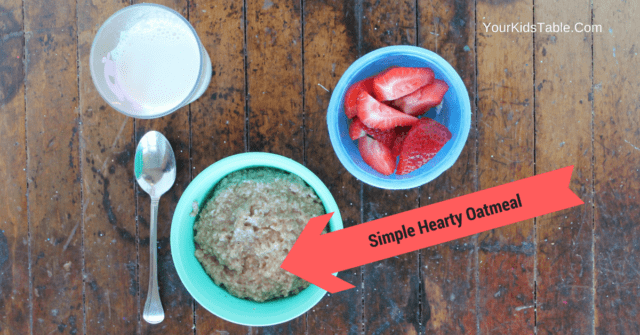 This recipe is high on the list for easy breakfast ideas for kids. Simply spread your ingredients on half of a whole wheat tortilla shell, fold over, and pan fry until crispy! 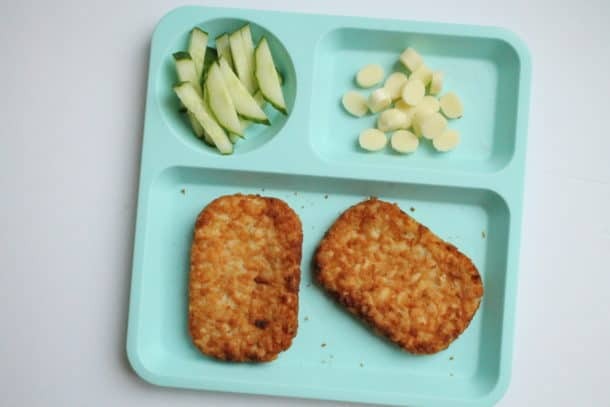 Kids love eating little links and picking up formed hash brown patties! 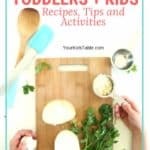 Think cheese, ham, peppers, and whatever other veggies you have on hand to have your kid make their own quick omelet with you. It doesn’t have to be anything fancy, but seeing eggs prepared in different ways helps them learn to try new foods. Filled with tons of protein and a little crunch from the english muffin. The small size makes these easy to pick up and eat quickly. Simply add blueberries to your favorite batter or get this high protein recipe. If your child refuses chunks of blueberry, try pureeing them first, it will turn the pancakes blue and won’t leave any mushy surprises when they bite in. 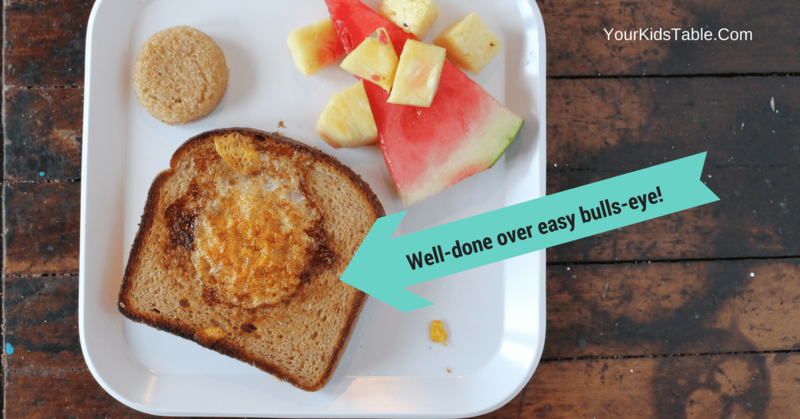 Kids can’t resist the fun bulls-eye when you cut a circle out of the middle of a piece of bread (use a shot glass) and break an egg into the opening. Most kids will prefer this cooked through, but some might like the dippy liquid from an over-easy cooked egg. We served it with some fruit we had on hand, but a side of cherry tomatoes would be yummy too! I love this yummy recipe that calls for layering cream cheese in between slices of bread before pouring the egg mixture over and baking in the oven. You’ll need to prep this recipe ahead of time, but it’s worth it. Spread toast with peanut butter (or some other nut butter) and add raisins and bananas to make his mouth, nose, eyes, and ears. This is super simple folks, I’m not into complicated kid’s art. Get more simple toast ideas here. 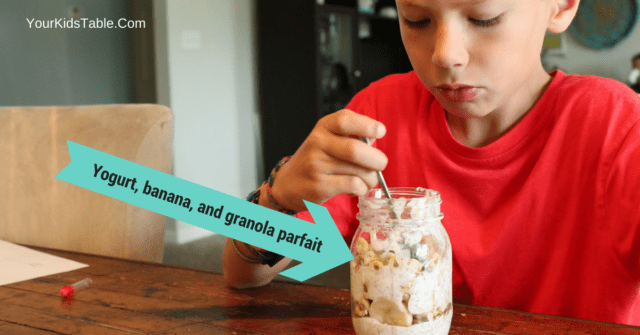 This kid friendly breakfast can easily be wrapped up in foil for a sandwich on the go! You got me, this isn’t the easiest breakfast. For years, my husband has made this for me on Mother’s Day and the occasional special holiday. My kids have started to look forward to it as much as me. You’ll need to make the batter ahead of time and refrigerate, but I like giving some unexpected ideas to try when you do have a little more time. This is a recipe similar to the one we use. Another great breakfast idea to serve deconstructed. Kids love assembling their burritos! You can put out home fries, cheese, and veggies to add inside, or just keep it simple with scrambled eggs. Who says breakfast can’t be frozen? I love this ingenious recipe for freezing yogurt on a baking sheet and adding your fruit to it, especially during hot summer months. 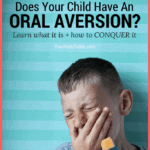 Kids love novelty because it’s fun. Presenting pancakes in this new way – also on a sheet pan – and cutting them up like brownies is easier than flipping them over at the stove and will have your kids eager to try the banana and blueberries you’ve mixed in. A classic, simple breakfast that can be prepared quickly from an instant single serving. Or, try this simple overnight recipe so it’s ready in the morning. 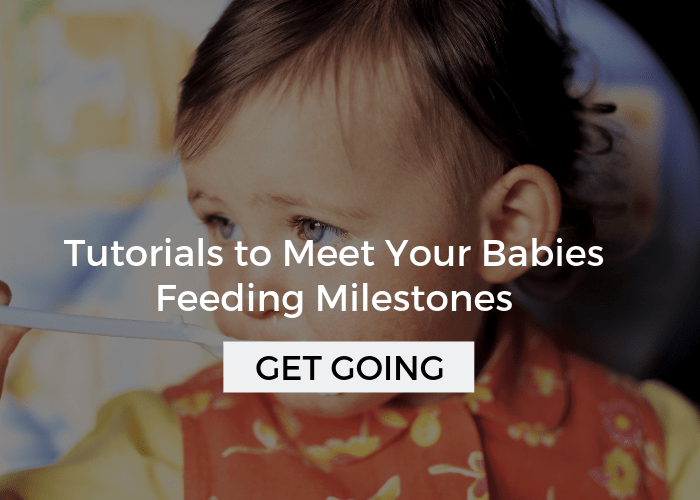 If your child isn’t used to oatmeal, it may take some time to get them used to the texture. Try adding some honey or maple syrup to the top. And, don’t be afraid of some extra special toppings like coconut flakes, nuts, chocolate chips, or sunflower seeds. This kids breakfast will definitely be a nice change of pace. This recipe uses rolled oats, peanut butter (or any nut butter), and frozen blueberries to make nutritious little balls! Now I’m getting hungry, come to think of it, a lot of these breakfast ideas for kids would be perfect for adults too! 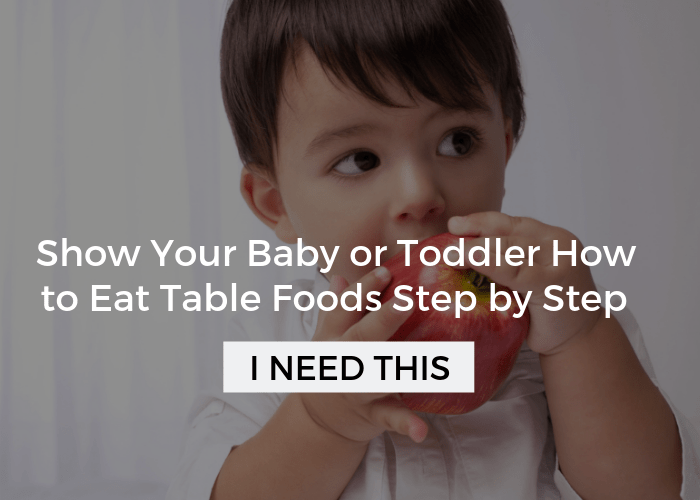 So pull up a chair and enjoy these easy and healthy breakfasts with your kiddo. 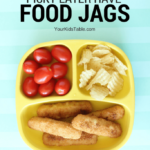 And, if you’re new here, don’t leave without grabbing one of our most popular free printables: 9 Steps to Improve Your Kid’s Eating. I’ll send it to your inbox with my weekly newsletter where you’ll find a lot more freebies inside! You know you’re going to want to see this list again, pin it to your recipe or kid board so you know where to find it!